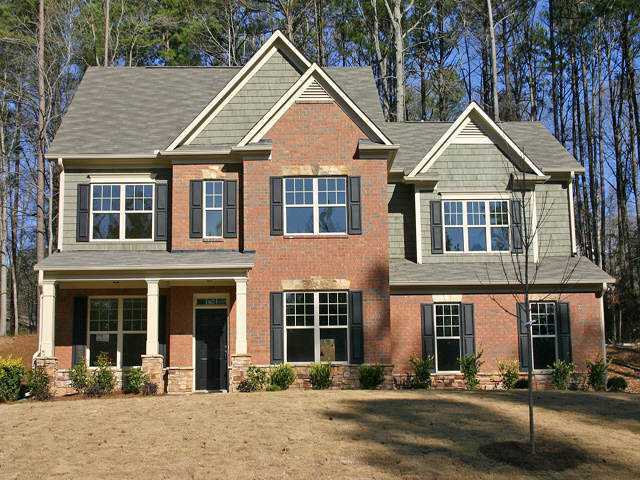 Oakwood Creek is a newer home community built by Traton Homes and located in the City of Kennesaw, Cobb County GA 30152. Located West of Kennesaw Due West Road N.W. off of Stilesboro Rd. There are only 18 homes in this enclave neighborhood. The average list price for a home, at time of post, is between the low $300’s to mid $300’s and built 2011+. Features of homes include Architectural detail featuring brick, cedar shake, stacked stone and fiber cement siding. Kitchens features granite countertops, maple cabinetry, recessed lighting and stainless steel appliances. Hardwood floors in foyer, powder room, kitchen and breakfast area. Lot sizes range from 1/2 acre to 1 acre+. Basement homes and non-basement homes are available. H.O.A. fees, at time of post, is $500.00 a year with a $500.00 initiation fee. The only street in the community is Wooded Oaks. Directions: Take I-75 to exit #269 (Barrett Pkwy.) Turn left on Barrett Pkwy and travel 3.2 miles to Stilesboro Road. Turn right on Stilesboro Road and go 4.5 miles. Turn left on North Hadaway Road. Travel 1/2 mile to Oakwood Creek Community. 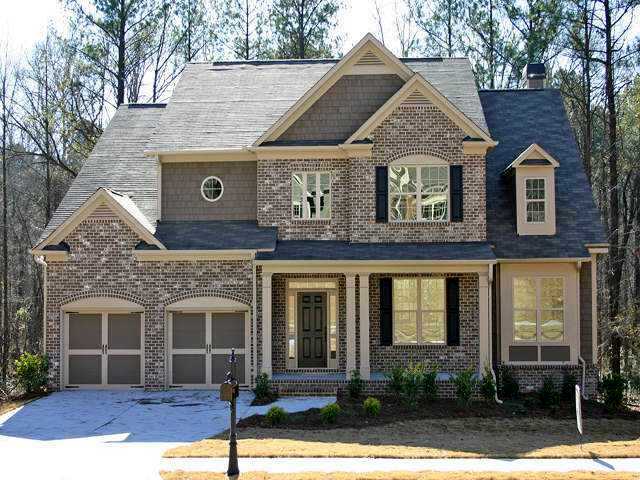 This entry was posted on Thursday, March 15th, 2012 at and is filed under 30152-Zip Code, City Of Kennesaw, Cobb County Community, NEW Homes & Builders. You can follow any responses to this entry through the RSS 2.0 feed. Both comments and pings are currently closed.